These days, social media is that one place where everything happens. Be it the promotion of your films or how the crowds are reacting to it is also found on the social media. Then, there is a section of fans who start trending films and birthdays of favorite stars much in advance. These tags become a hot topic on social media and the same has happened once again. Fans of Mahesh Babu have started their star hero’s birthday tag with the title #43DaysToSSMB43rdBirthday much in advance. This tag is trending on top in Twitter making it a talking point all over. 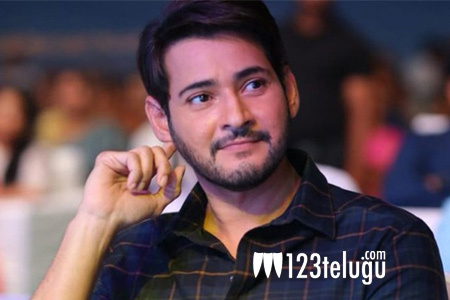 Mahesh is high on the success of his latest hit BAN and this birthday will be quite special as he is shooting for yet another exciting film in the direction of Vamsi Paidipally.